‘Normal’ means that you are lumped up in the middle of the bell curve(i.e. part of the mass). This is where the music industry has typically promoted to because it is where most people exist. ‘Weird’ means you lie outside the bell-curve. Finding these outliers gives you an opportunity to connect with new people that aren’t being targeted by everyone else. You can never rationalize your way out of fear. Fear of something else helps to get rid of the first fear. You should be more afraid of being obscure than you should be afraid of disappointing a few people who have been alienated by your focus and direction. 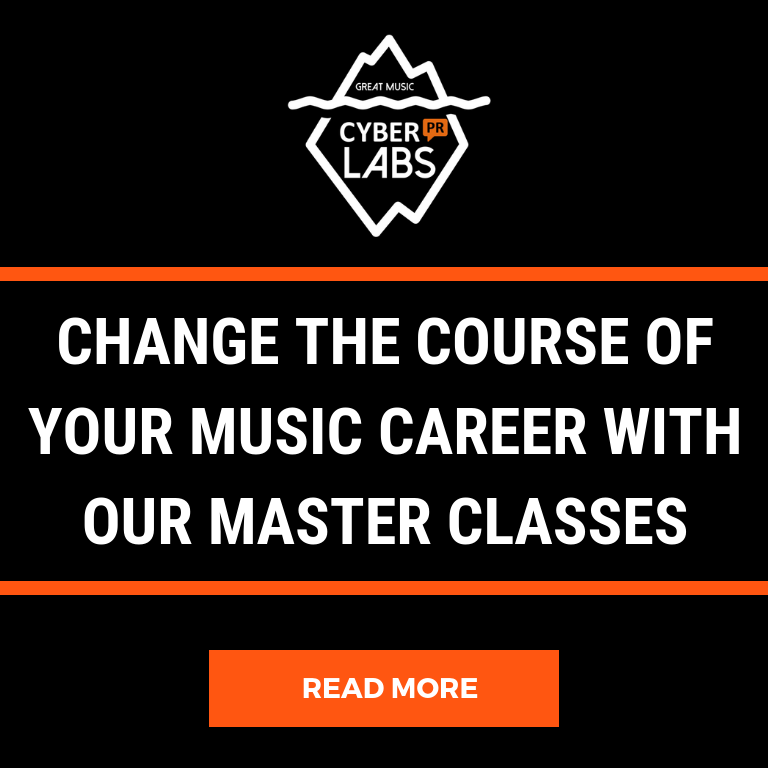 LESSON #3: How Do You Address Musicians Who Feel Like Carnival Barkers By ‘Marketing’ Themselves Online? According to Seth (he is right!) – you CANNOT be a musician on a professional basis without touching people. ‘Marketing’ is simply finding the right ways to touch people (your fans). The “Slot Filling’ Activity is what created our vision of what a Rockstar does. … there are no slots left because there is no retail left. Grateful Dead is the Apple Computers of the music industry. They did it right. If you want to be great, you have to be prepared to fail! Part of what we discuss here is touching people. 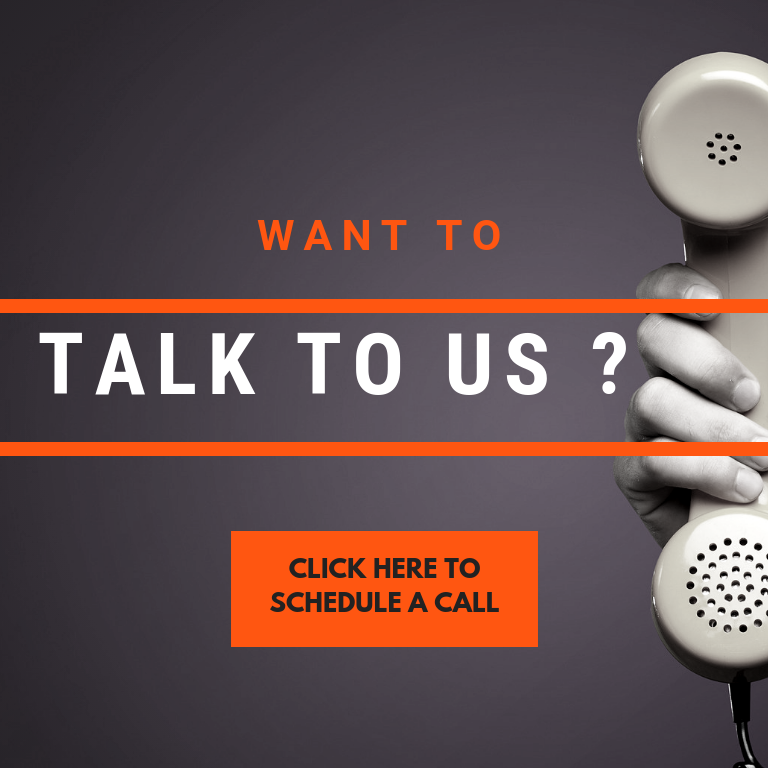 Social media is an effective way to do that – but you need to have a strategy. 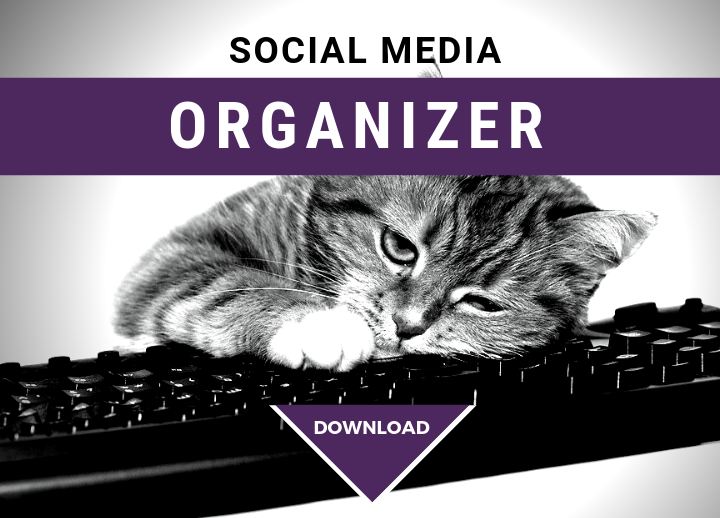 Download my Social Media Organizer to put yours together today.